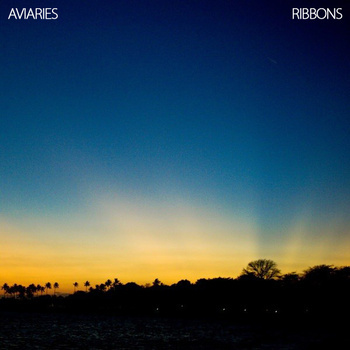 Leeds experimental post-pop outfit Aviaries has released their newest single, Ribbons, and it's available to download for free. Following in the footsteps of their Hydrology EP, Ribbons is all about soaring vocals and guitar lines to match. 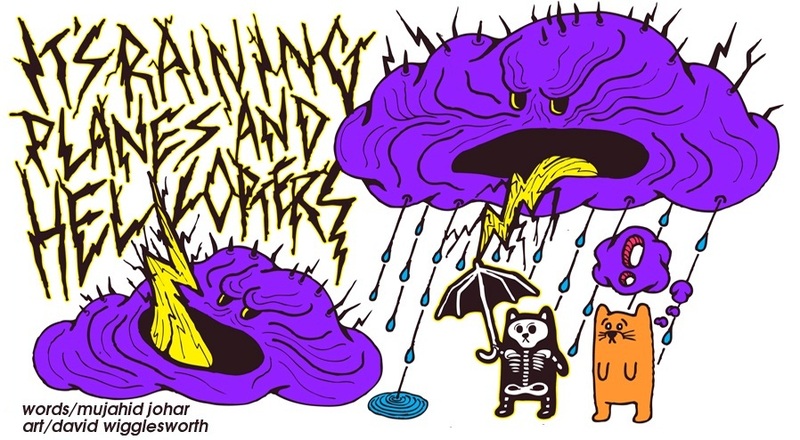 Shades of late 80's alt-pop and groove do nothing but wonders for the songs. The new single is also a lot more polished than their previous offerings. James Kenosha's mixing and Tom Woodhead's mastering have definitely added that shine to Aviaries's music.